This disposable brush is manufactured with Polyester fill and a plastic handle. 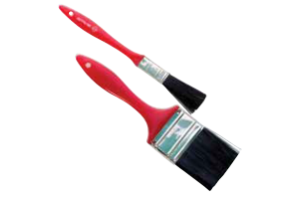 We offer six standard brushes available with two trim lengths, various widths and two overall lengths. 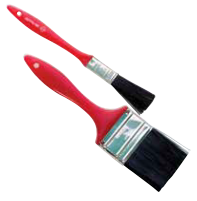 These brushes are typically used for general industrial cleaning and painting applications where a disposable paint brush is necessary.